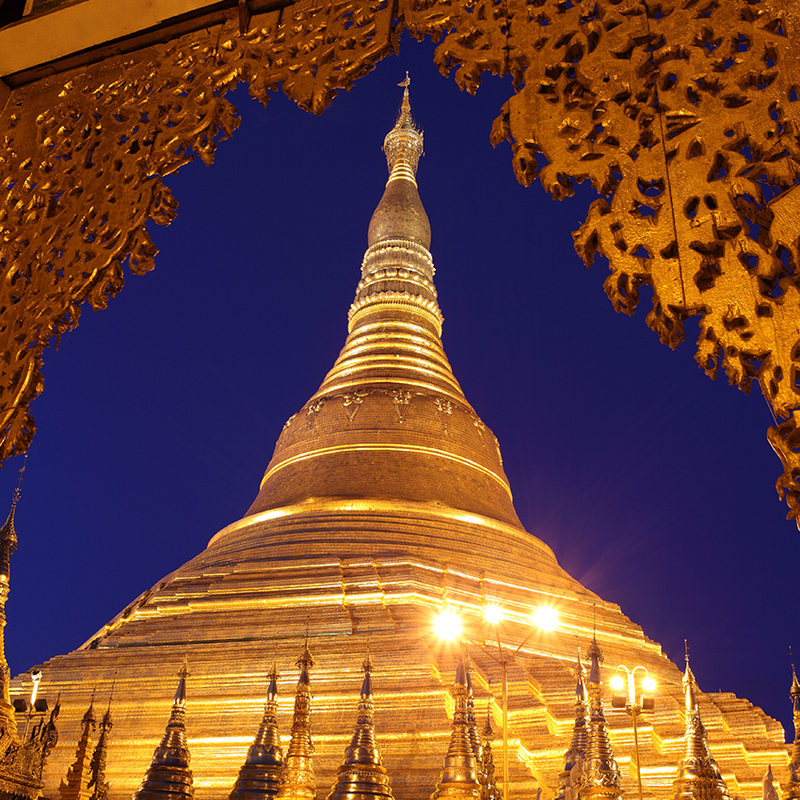 Destination Asia Burma/Myanmar is dedicated to preserving Burma’s stunning yet fragile way of life, seeking to connect clients with events that promote genuine cultural interaction. We offer guests opportunities such as, participating in holy alms giving ceremonies to as many as 1,000 monks, sponsoring a local youth for an auspicious rite-of-passage ceremony known as a novitiation ceremony and visiting the holy Shwedagon Pagoda with the devoted trustees, who manage the site. 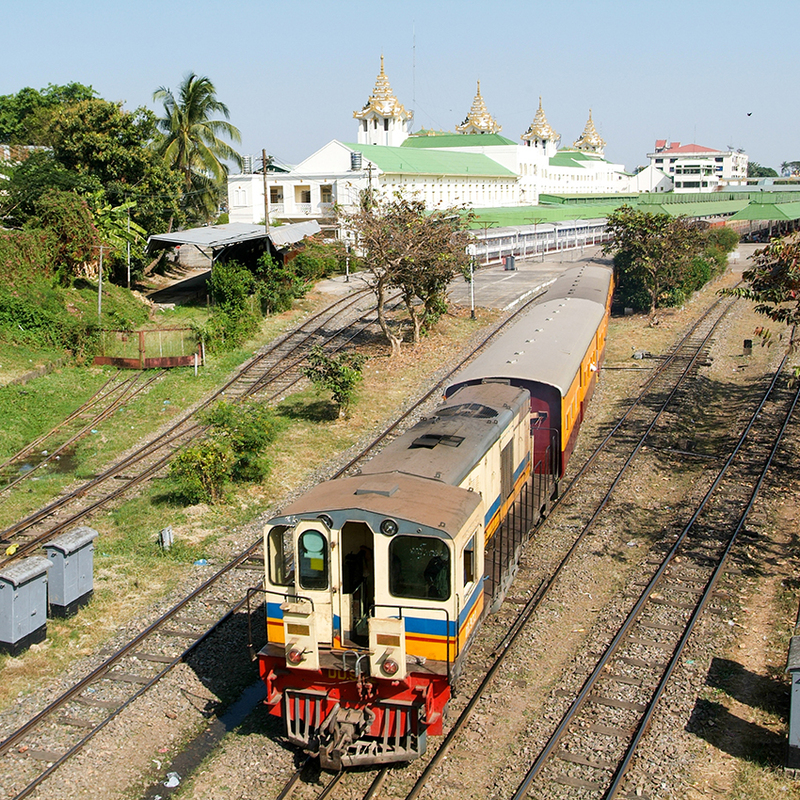 Burma was cut off from the world for years and has retained an innocence and old world charm. Inle Lake is strewn with interesting villages home to ethnic tribes and floating gardens, and is one of the most picturesque locations in all of Burma. 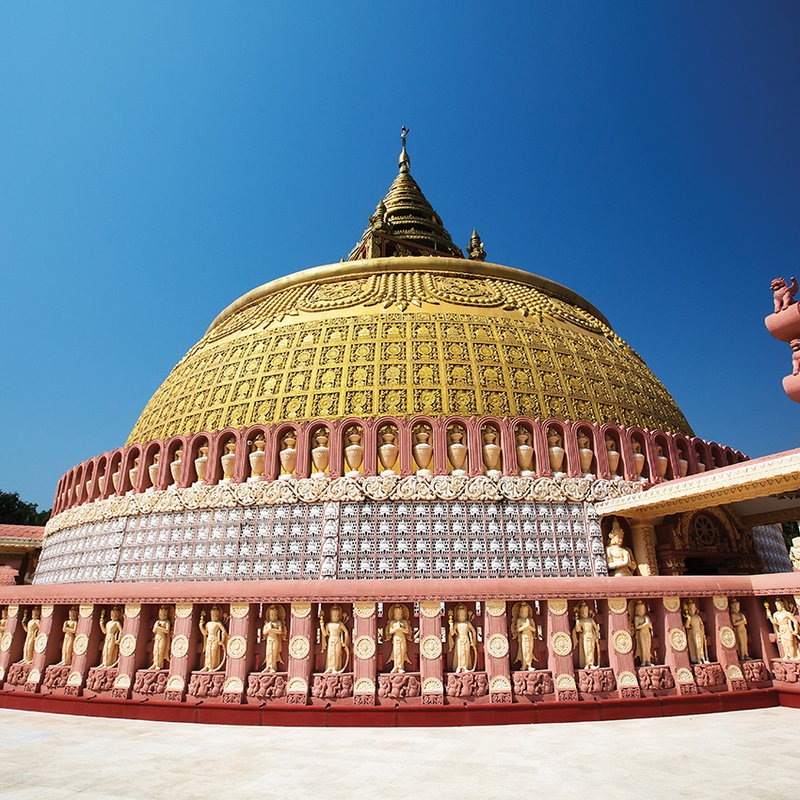 The unequivocal and absolute faith of Burmese to Buddhism is most apparent in Bagan, and those who visit can’t help being swept under the magic. 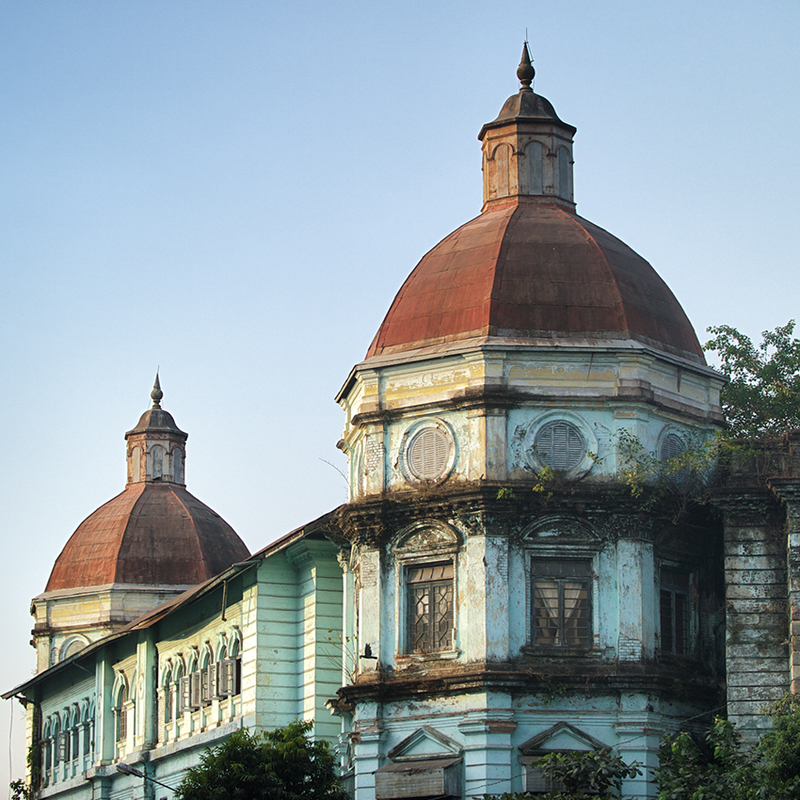 Myanmar’s major cities now host a number of five star hotels and modern dining establishments to satisfy every traveler. Specializing in refined French cuisine with an Asian touch, Le Planteur is housed in the newly renovated historic residence of a former dignitary, located on the southern bank of Yangon’s Inya Lake. 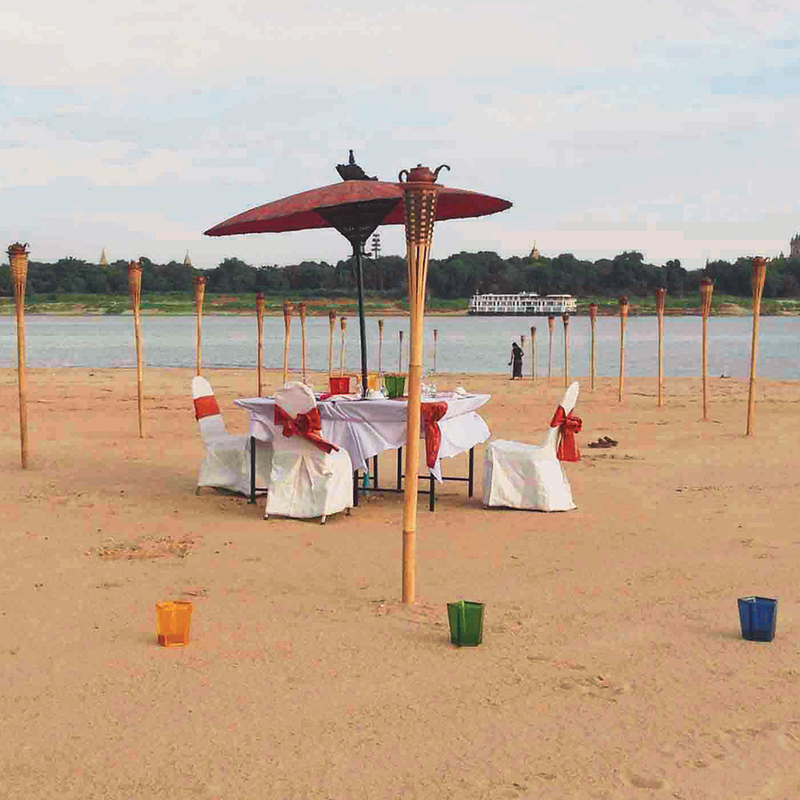 Ngapali Beach is a great option for those on their honeymoon (or those who just want to escape city life). A secluded area on the west coast of Myanmar with excellent choice of rooms. Our authentic arts and local lifestyle experience takes groups to jade and woodcarving workshops to see and learn about this thriving industry. 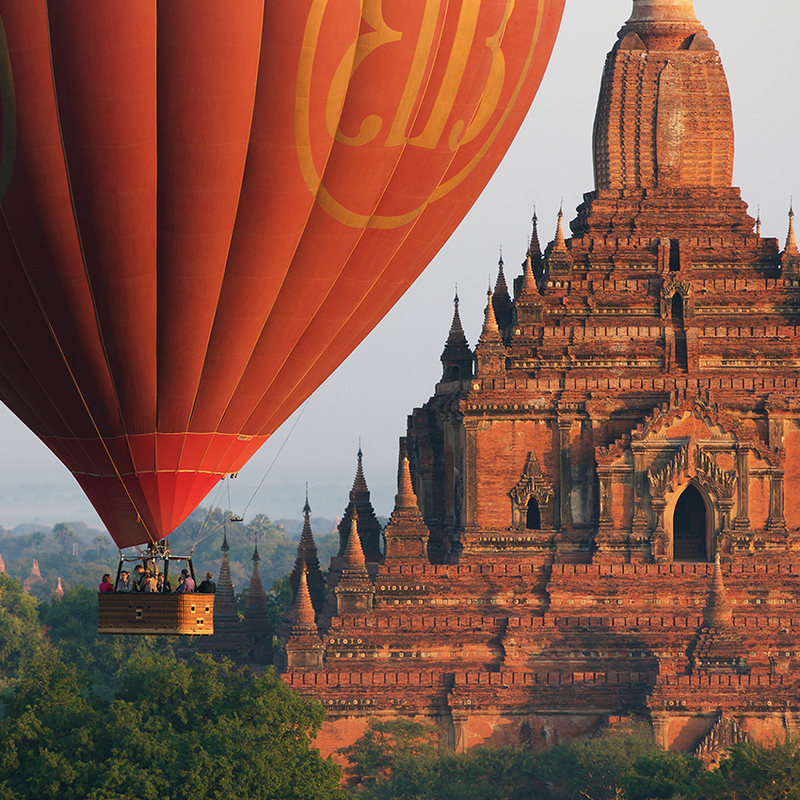 Enjoy a hot air balloon ride over the temples of Bagan at dawn.